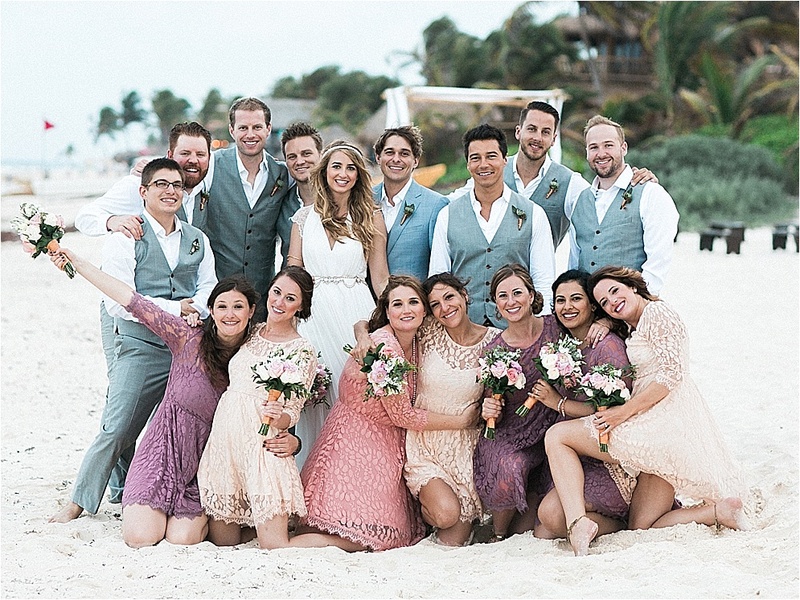 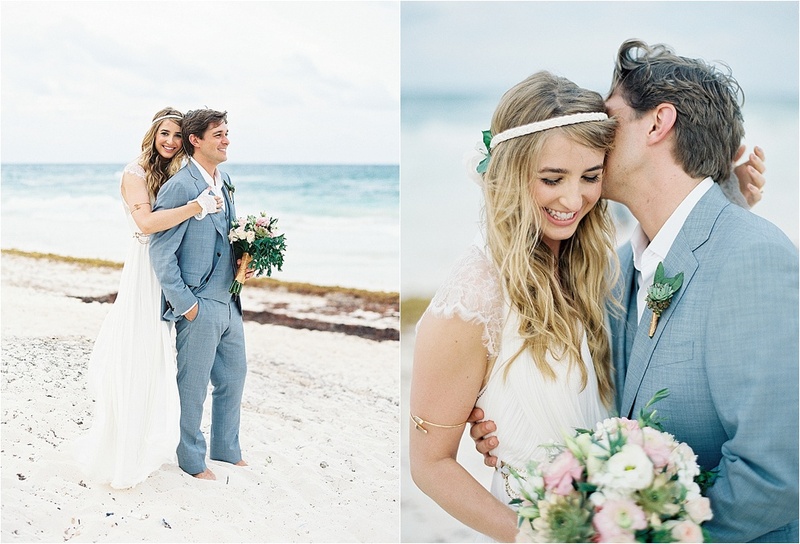 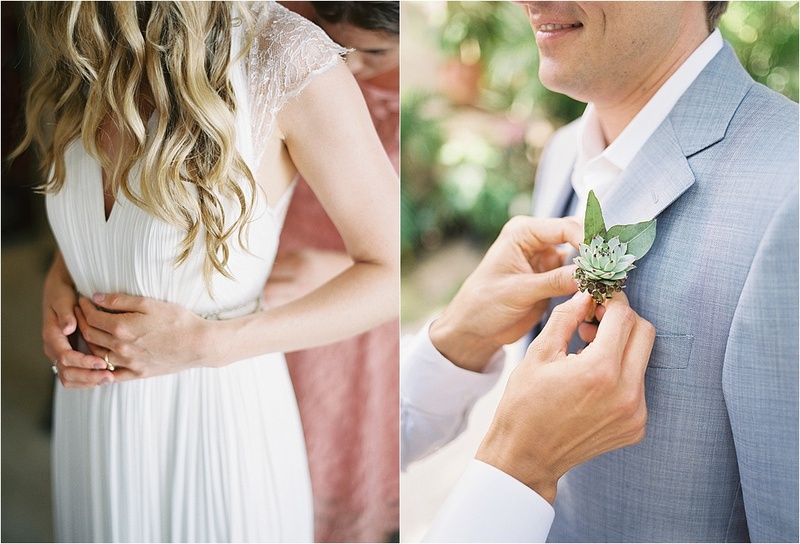 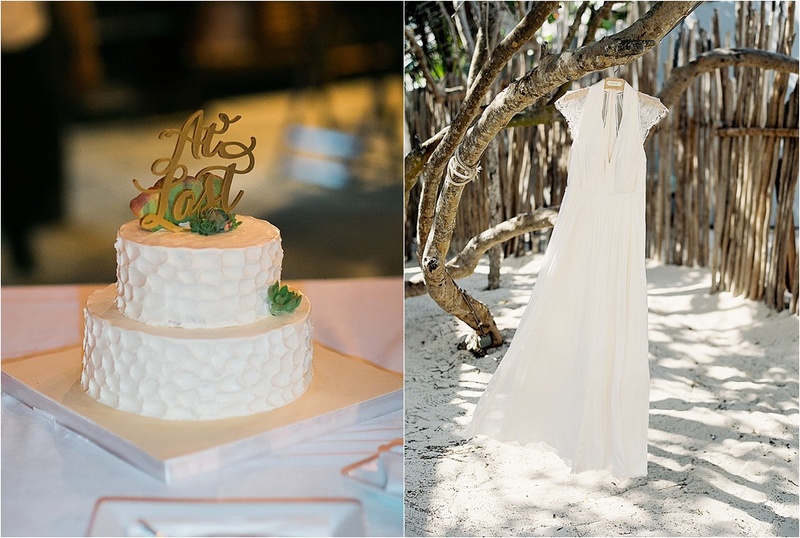 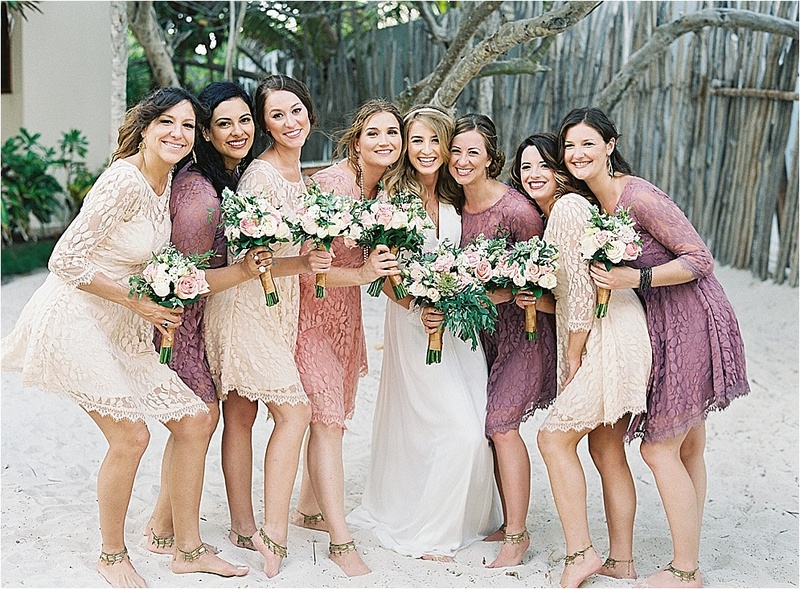 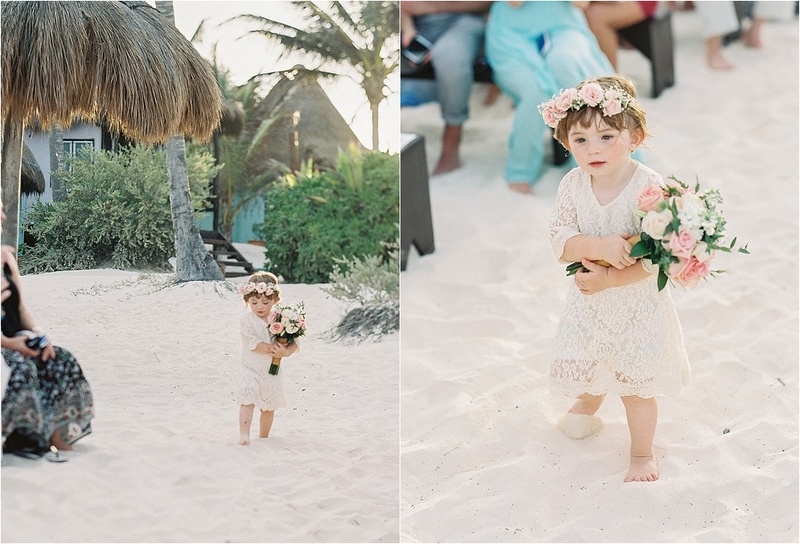 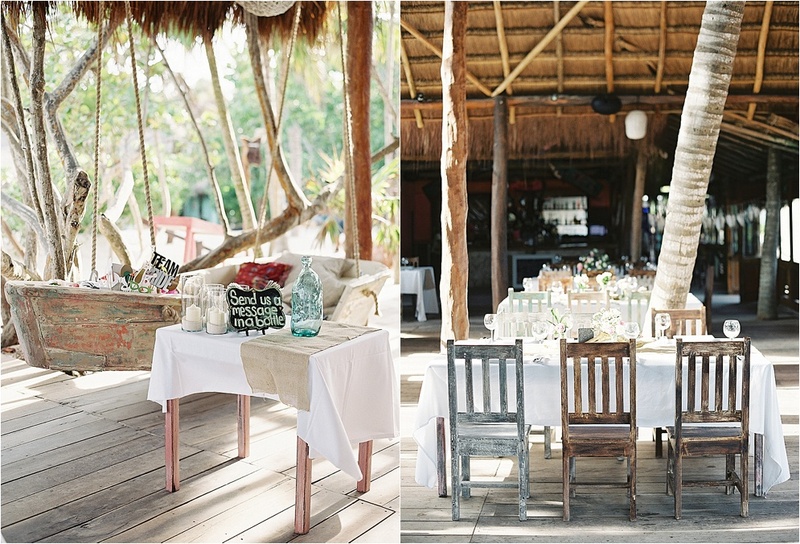 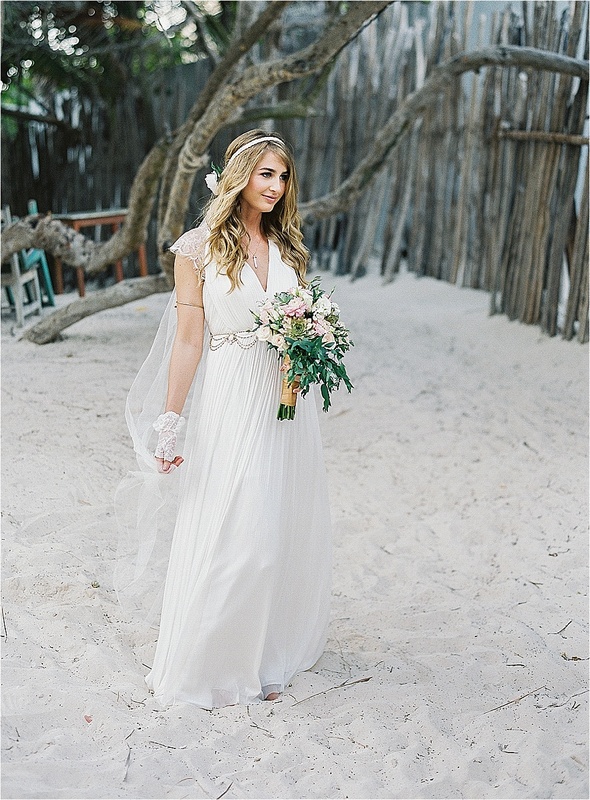 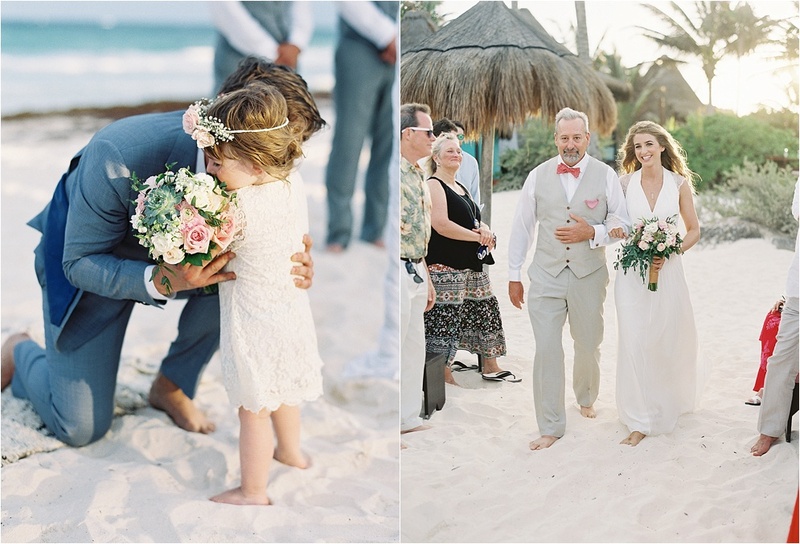 Brad and Nicole's Tulum wedding was so beautiful. 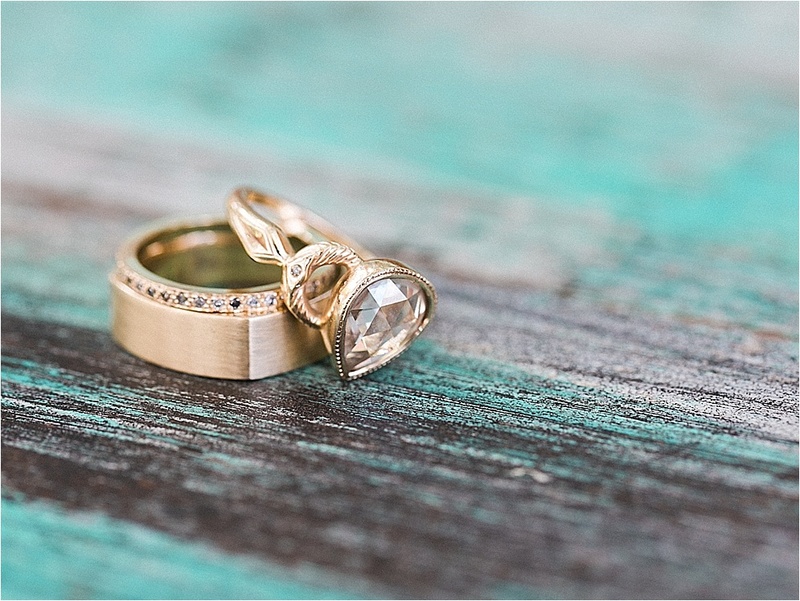 Full of personality and gorgeous details, it left me so inspired. 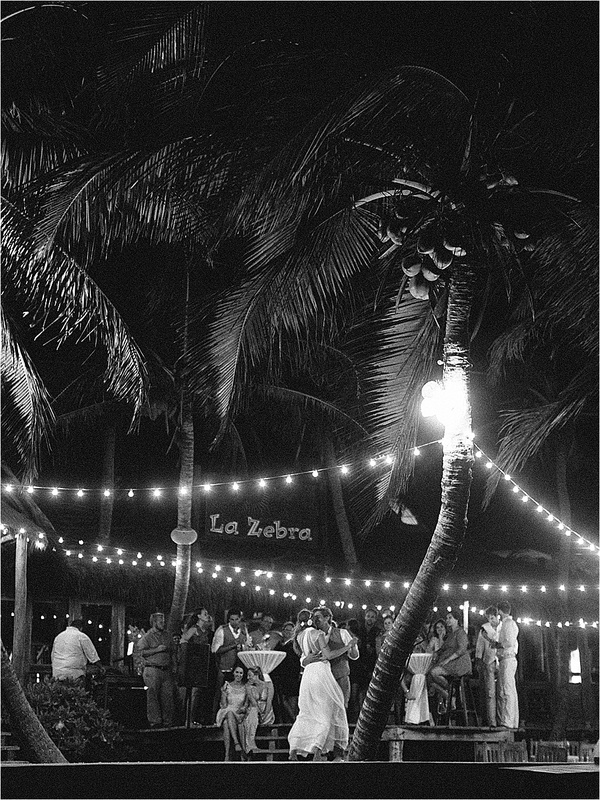 It also left me dying to go back!